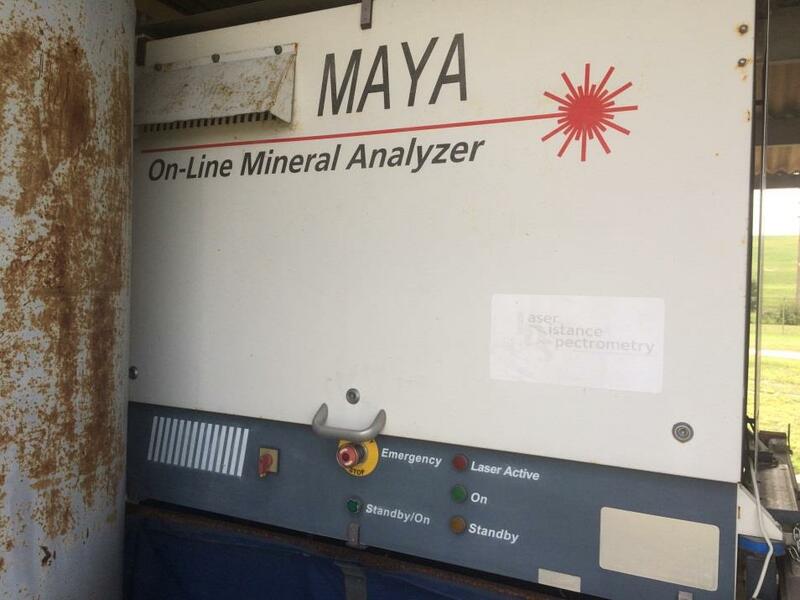 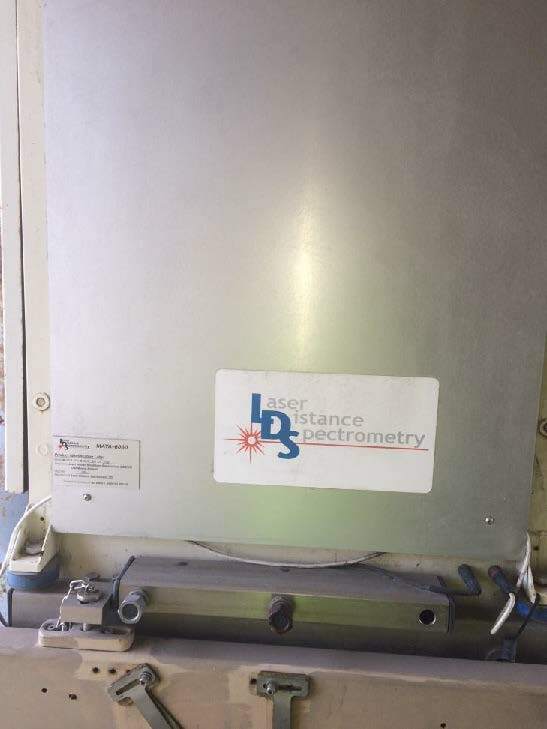 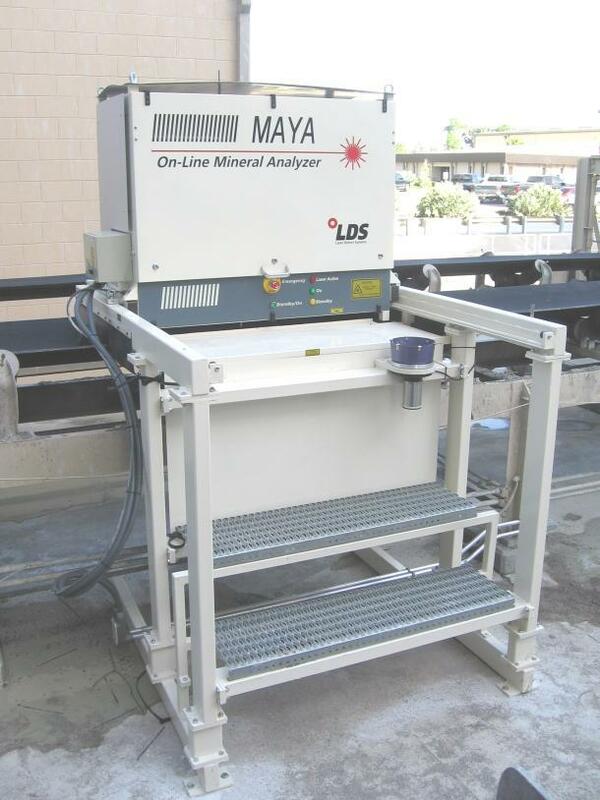 LIBS (Laser Induced Breakdown Spectroscopy) online mineral analyzer, manufactured by Laser Distance Spectrometry, MAYA 6060 series, model M-2010, conveyor belt type, measures the elemental composition of mineral raw materials in real time. 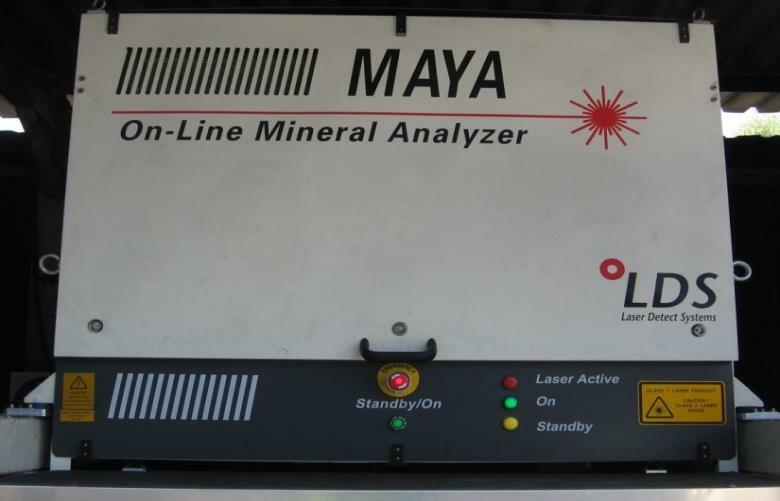 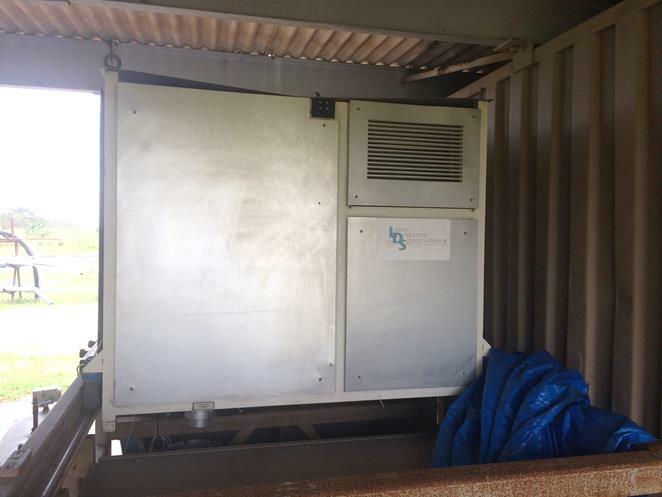 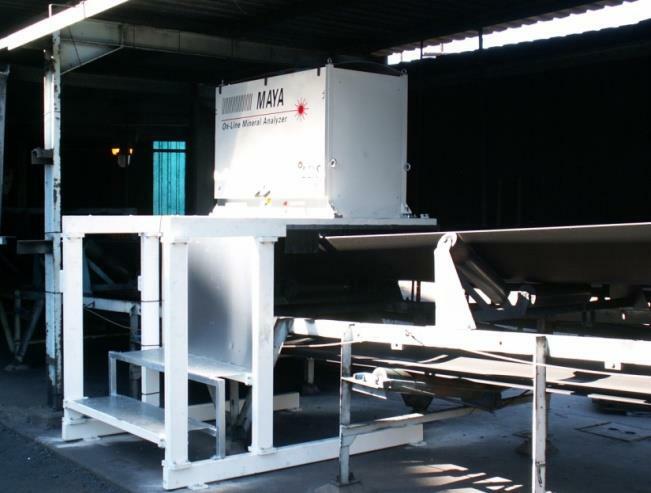 Provides data for sorting, dosage and quality control of crushed ore. Unit can operate 24/7 in automatic mode under heavy conditions. 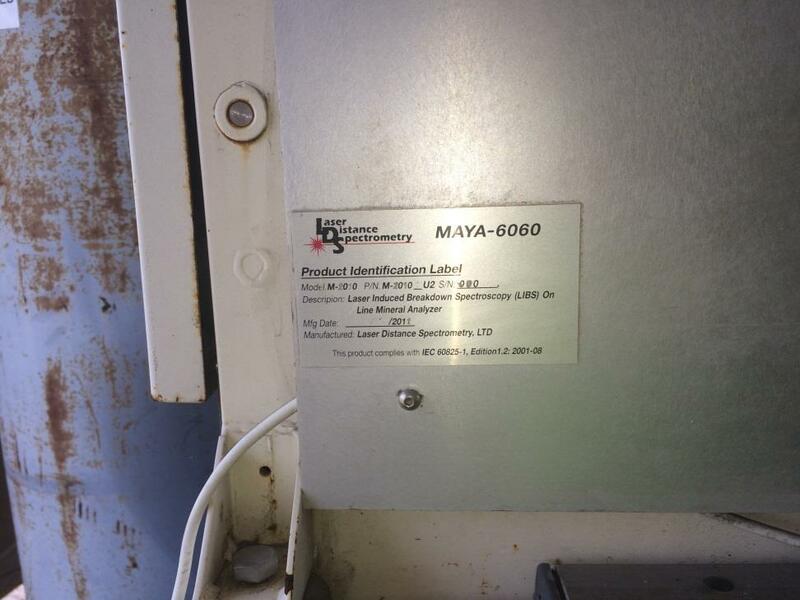 Serial number 090, built in 2011.